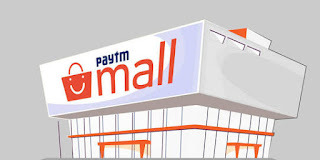 PaytmMall – Get Rs 250 Cashback on Shopping of Rs 750 or above. Paytm is offering awesome offer on Shopping at Paytm Mall App, Get Flat Rs 250 Cashback on Rs 750 Shopping or above. Valid for Selected Users only. So Hurry up and avail this offer now ! !